It’s not always efficient to have humans do every task on a design or die-making project. Our cutting-edge software nServer can automate the tasks that are often time consuming and costly. nServer can be used in many situations where automation is required. It has the ability to generate designs based on packaging industry standards, allowing your designers to concentrate on what they’re good at. And even if you don’t have designers, you can still use nServer to create accurate prototypes. nServer can use the databases you currently work with and it intuitively extracts information about the work you have already created to generate future designs. This information can be shared with the systems of your choice. Equally, it works as a standalone product, operating quietly in the background to process repetitive, standardised tasks such as importing files, while you make better use of your resources. With nServer – the possibilities are endless. 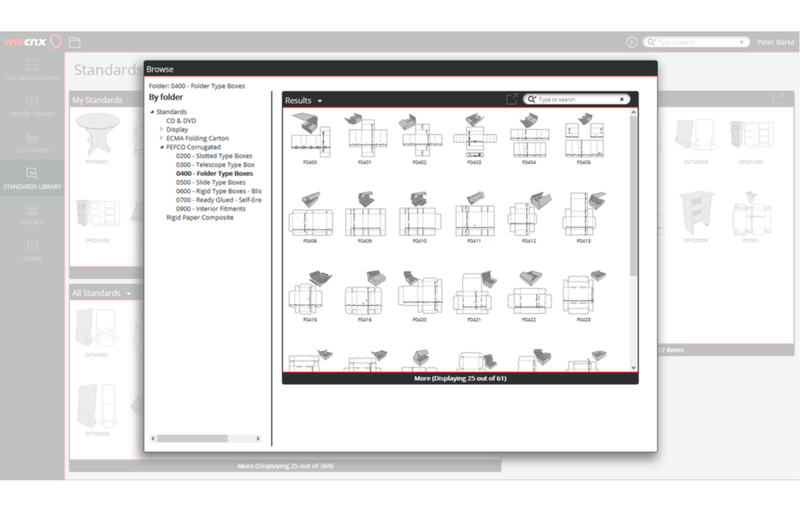 It can be used to automate many different processes, such as enabling customers and suppliers to produce quick designs that can then be modified. 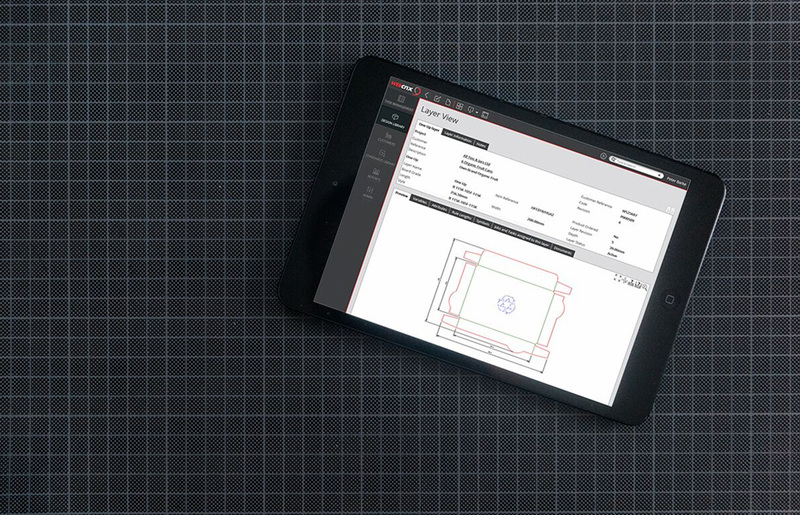 It can link up our design software with other systems so you can have CAD functionality in your business. 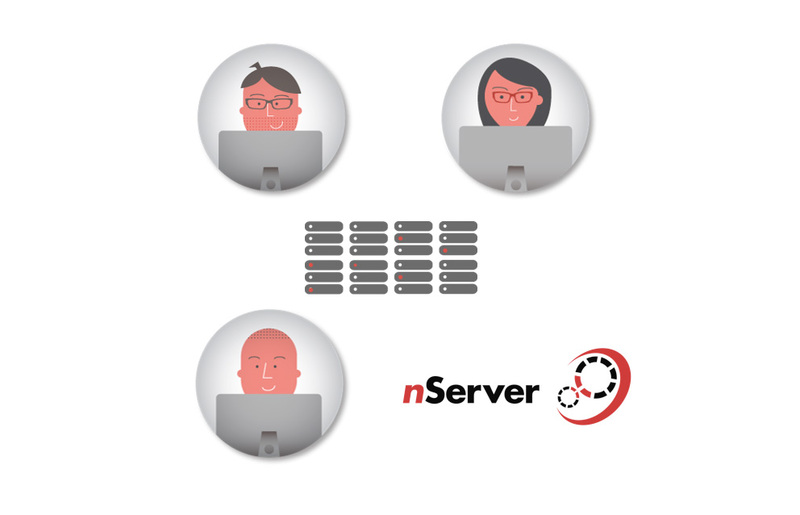 nServer has the intelligence that allows you to integrate it into your workflow processes.